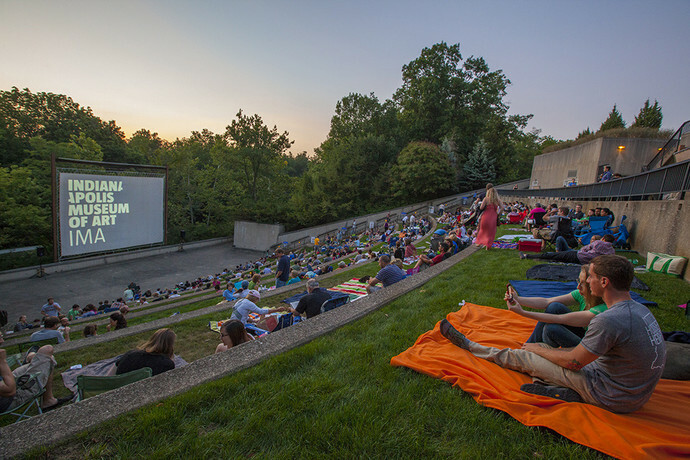 Spend a cool Indiana night cuddled up with your favorite people and movies. Tickers are currently on sale so be sure to secure your ticket soon. Screenings are already selling out! Tickets are $6 for members and $12 for non-IMA members. Don’t forget to stop by Eastgate Chrysler Jeep Dodge Ram in Indianapolis, Indiana. Want something even cooler than a night out? Driving a new 2015 Jeep Cherokee! Stop in and take a test drive. Our staff will have you adventuring through Indianapolis in no time. Contact us today!